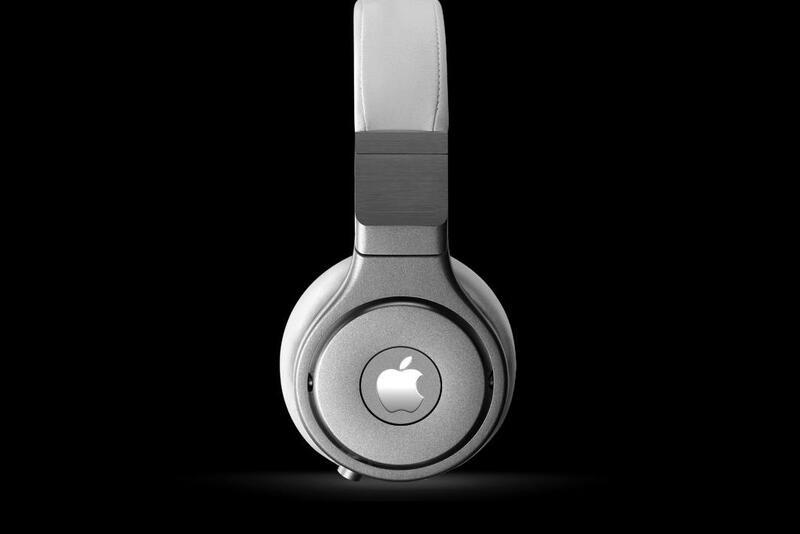 In May, Apple confirmed to purchase Beats Electronics for $3 billion (with $2.6 billion in cash and $400 million in stock). It is Apples most expensive acquisition in its 38 year history. Beats plan to come up with new features and products for Apple which includes free streaming with iTunes Radio to a world-class subscription service in Beats. The two companies will remain separate and continue to compete with each other over different services but Beats Music and Beats’ headphone and speaker division will still be answering directly to Apple. Beats’ music subscription service played a big a role in Apple purchasing the company. Since Apple consumers have had to transition to different streaming services, Apple believes Beats Music is the first service that got it right. Popularity of music streaming services such as Pandora and Spotify has reduced sales of albums and songs which is a business that iTunes has dominated for the past decade. iTunes Radio has been not as popular as Apple expected and is counting on Beats to boost its status to remain a leader in digital music. The deal between the two companies is expected to close by this fall and is subject to approval.